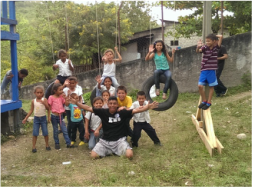 We believe that everyone who desires to go to Honduras to minister hope, love and Christian community should have that opportunity. There is much work to be done, relationships to be built, and lives to be changed (both theirs and ours). 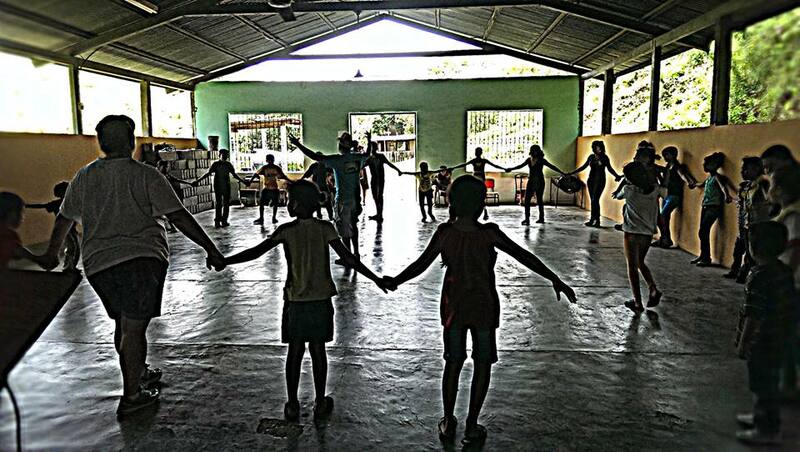 We are committed to informing people of the needs of Honduras, encouraging people to get involved in helping others, and provide an experience that will help Christians grow in their walk with Jesus. 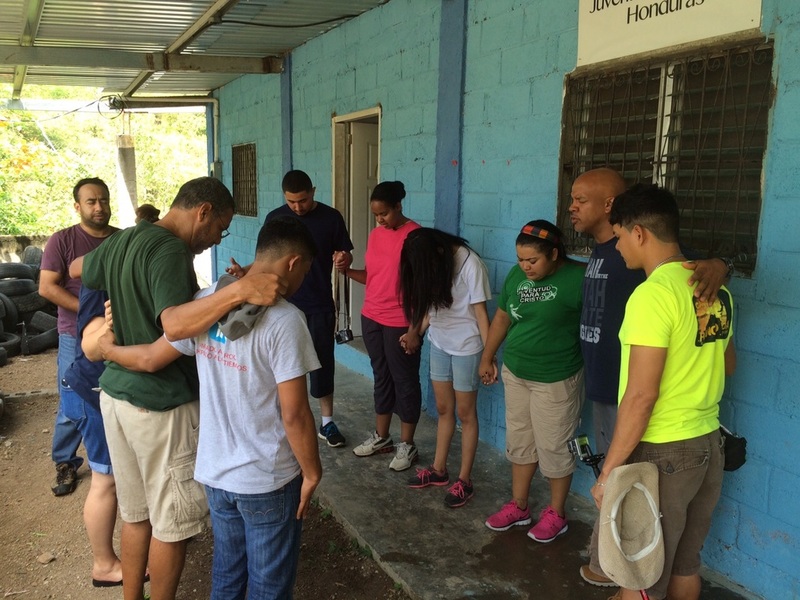 Immersion Ministries takes annual trips to Honduras in June of every year. 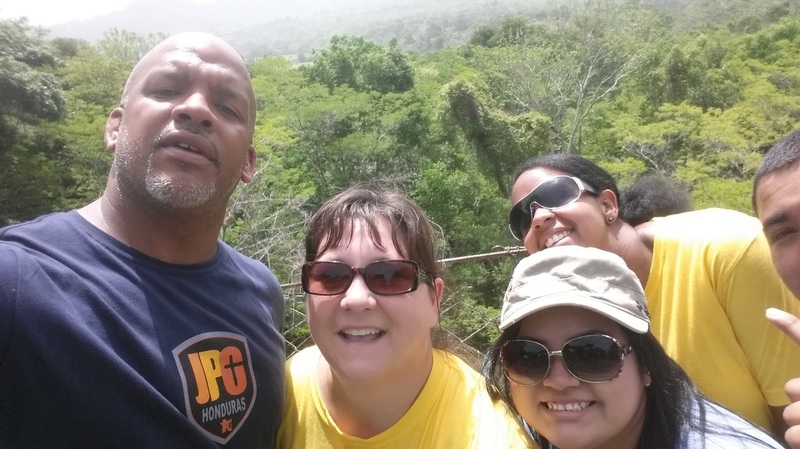 We are inviting you to join us in this exciting mission trip. Youth of all ages are welcome, however we ask that if you are a minor that you be accompanied by a parent or youth leader. We will visit the bordos of San Pedro Sula, the country town of Santiago and stay at the mountain camp of Joven por Christo. 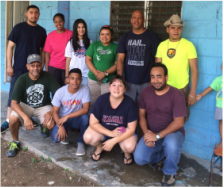 There is always planned ministry work for each trip which could include: teaching at the Santiago school, construction work for churches or school, delivering food or clothing to the bordos. 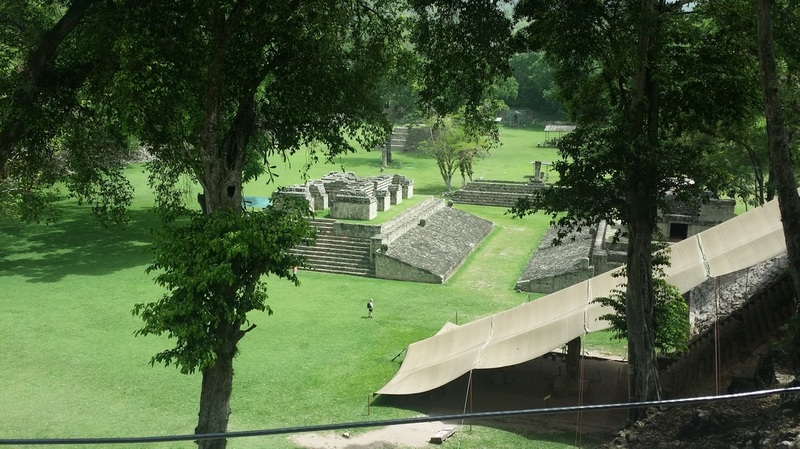 There is also time for zip lining, hiking, visiting Mayan ruins, and enjoying the culture and beauty of Honduras. Our next trip is scheduled for mid June of 2016. We will be leaving from Denver International Airport, laying over in Miami and arrive in San Pedro Sula on the same day (days to be announced soon). Your non-refundable deposit of $800 is for your plane ticket. It must be paid by January 15th. All applications are due by December 15, 2015!! Applications must be answered thoroughly and all requirements met, so start as soon as possible. Click on both buttons below to begin your journey (you will be required to have both application and Pastor's recommendation turned in on or before this date).